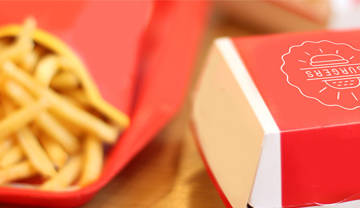 INDEVCO PAPER CONTAINERS LAUNCHES A NEW TAKEAWAY SOLUTION. When it comes to carrying takeaway drinks and pastries efficiently, it’s all about simple yet inventive packaging designs. The sight of a customer struggling to carry their purchases is a familiar one for many sales clerks. Try as they might, they just don’t have enough hands. 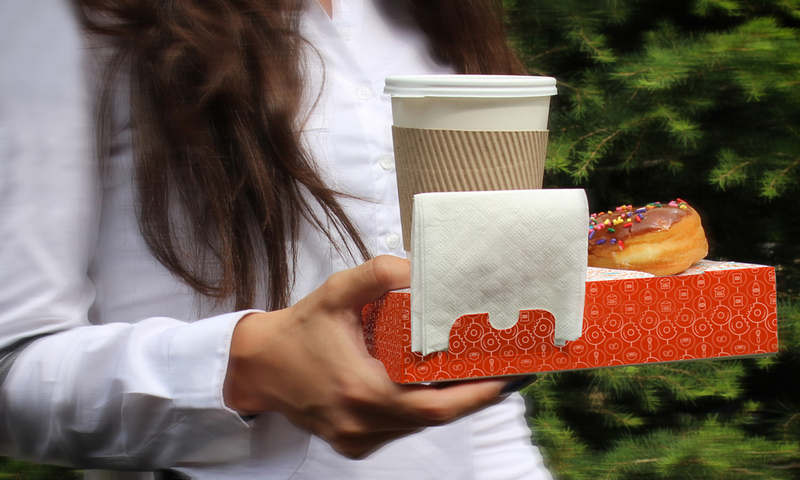 Under one arm they have their paper bag containing a doughnut, which is probably now squashed, while in both hands they’re attempting to balance scorching-hot coffee cups, without spilling anything. Then they remember one of the coffees needs sugar, so they have to put everything down and start again. When you’re in a rush to serve your next customer, watching someone struggling at the counter with scolding cups and sticky bags can be frustrating. Not to say it’s also highly inconvenient for the customer, who might be meeting a client, or doing the morning coffee run for the team. The last thing they want is coffee all over their hands. 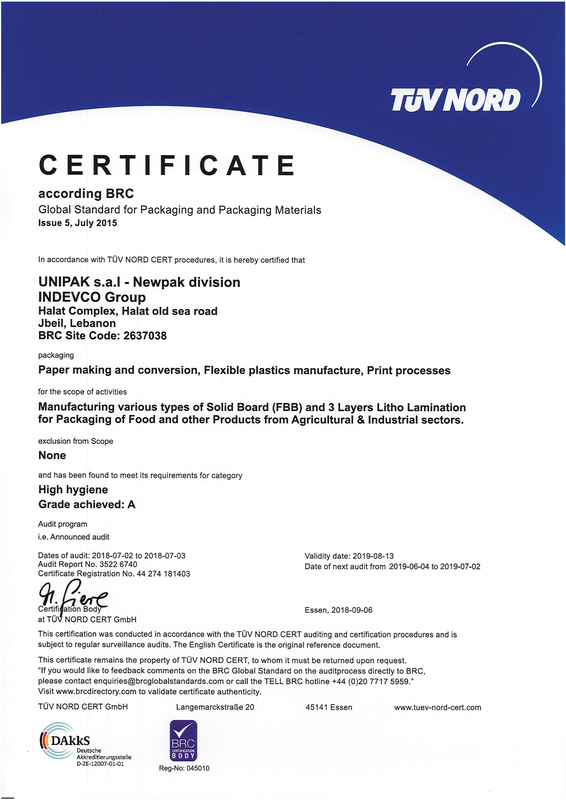 (IPC) INDEVCO Paper Containers has launched a new packaging solution to combat this issue by making you and your customers’ lives a whole lot easier. The Combo Box is a unique IPC product that takes the corrugated cardboard drink carrier to a new level. The coffee cups slot securely into the top of the container, while the depth of the design allows the pastries to sit snugly inside the box. The simple and customizable packaging solution is highly convenient for customers and is an excellent way to increase customer satisfaction at the point of sale. Fully customizable, with a variety of different sizes and inserts available. This means that it can be tailored to every company’s unique product range. Printed and finished with a high-resolution design, so that every carrier looks professional, smart and attractive. Made from100% recyclable materials. We’re dedicated to creating sustainable packaging to limit our impact on the environment. 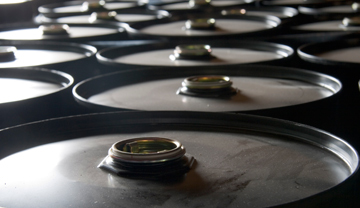 FDA-approved, so all of our customers can be confident in the quality of the product. 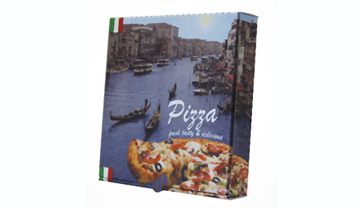 UNIPAKNILE designs a new innovative and appealing 3D graphics for corrugated pizza boxes.